With these manuals, we should be able to better plan for some of our upcoming mods including auxiliary lights and a low gear transfer case. 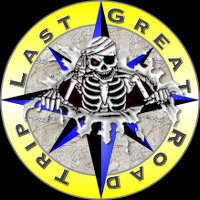 Than there is the just plain cool stuff. How do you sell a new car model? 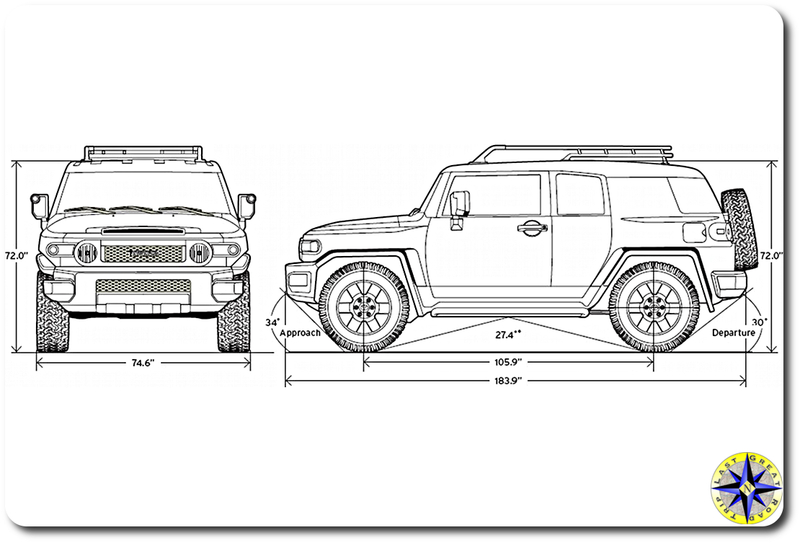 You put out a retro coffee table book, FJ Magazine, and send it to dealers along with a FJ Cruiser new car features that provides a technical explanation of the construction and operation of new mechanism and technologies used in the new FJ Cruiser. 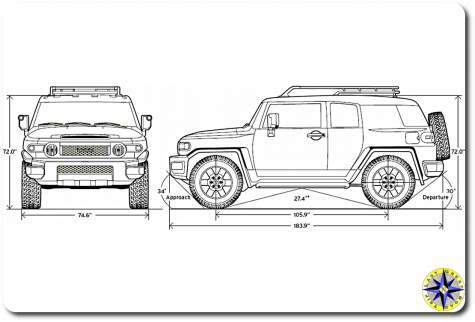 And finally include a 2007 Toyota FJ Cruiser specification sheet and FJ Cruiser product reference guide which shows off the best features of the vehicle against the competition. And Wala! You have product launch. I’ve never had a rig that got under my skin like this one. Maybe it is the history, the vehicle quality or the rugged go anywhere ability… but this rig is still cool and one of the reason we started our off road adventures. Awsome links to useful pdf files! Thanks for compiling and posting your findings!